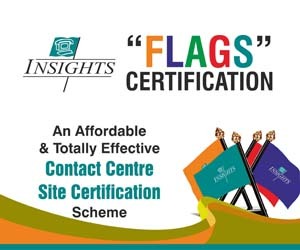 INSIGHTS continue to provide a far-reaching range of services to the contact centre industry. 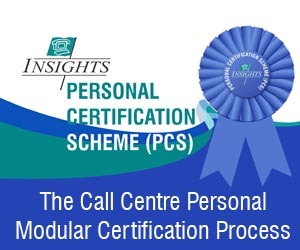 Retained by many of the world?s most renowned outsource and indigenous Call and Contact Centre operators, INSIGHTS provide specialist advice and independent consultancy in the development, implementation, management, operation, planning, staffing, training and recruitment of Call Centres, to both end-users and suppliers. As an independent consultancy INSIGHTS can provide you with a totally unbiased view and provide you with a solution to suit your company's specific needs.